Aluminum Zamak alloy die casting and metal parts ,Such as die casting aluminum Bracket parts are for chair backs, which are fixed on & support the chair back, and connect with the chair legs. The chair back aluminum brackets mould be desinged with right and left brackets in one mould. The die casting brackets were be drilled and screwed, surface be polished and applied by shot blasting. 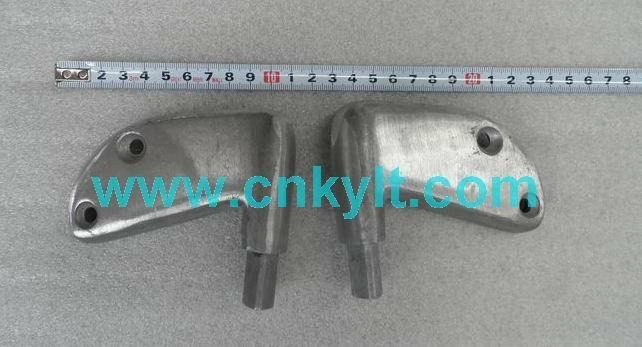 In the furniculture production processes, Aluminum and Zinc alloy injection parts are widely be used. 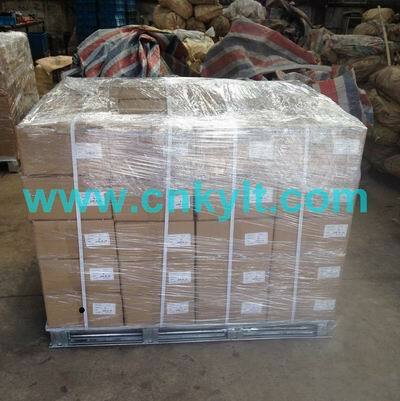 Such as Chair arms, foot / legs, connect-joint parts, desk support parts etc. For all chairs or desks die casting parts, KYLT can provide shot blasting, normal / bright polish, color painting, color powder coating, plating etc surface treatments. As Aluminum Zamak alloy die casting manufacturer, KYLT casting parts also involves all industrial lines which need Aluminum and Zinc Components. 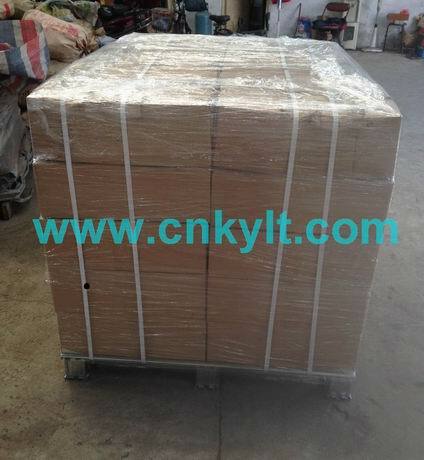 And KYLT provide "one-stop" service from production to shipment.